'Each time I dip a living creature into the bath of burning pain, I say: this time I will burn out all the animal, this time I will make a rational creature of my own!' declares Doctor Moreau to hapless narrator Edward Prendick. Moreau's highly controversial methods and ambitions conflict with the religious, moral and scientific norms of his day and Wells later called The Island of Doctor Moreau 'a youthful exercise in blasphemy'. Today his vivid depictions of the Beast People still strike modern readers with an uncanny glimpse of the animal in the human, while the behaviour of humans leave us wondering who is the most monstrous after all. This volume unites four of Wells' liveliest and most engaging tales of the strange evolution and behaviour of animals - including human beings. The Island of Doctor Moreau is followed by three fantastic yet chillingly plausible short stories of human-animal encounters. The Empire of the Ants is a darkly humorous account of intelligent Amazonian ants threatening to displace humans as ‘the lords of the future and masters of the earth’. In The Sea Raiders, the south coast of England is terrorized by an unwelcome visit from deep-sea predator Haploteuthis ferox, while Æpyornis Island provides a marooned egg collector with an unusual companion. 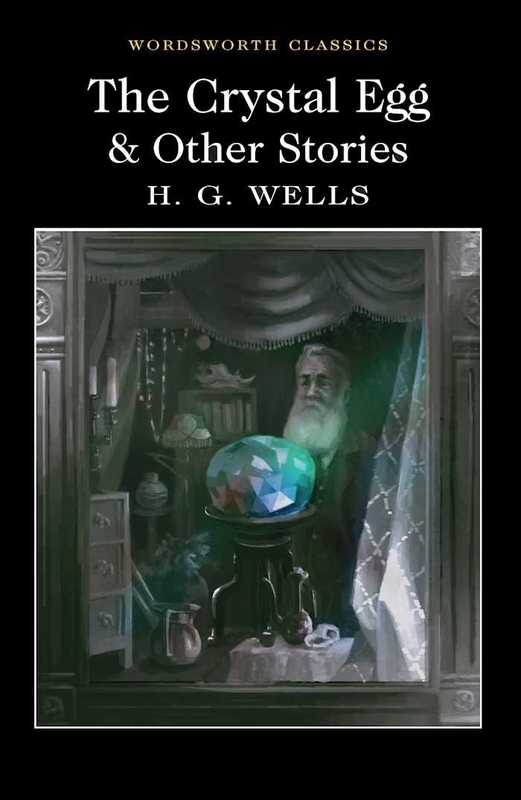 This volume contains a generous selection of the tales of H. G. Wells, some of them famous, some forgotten. 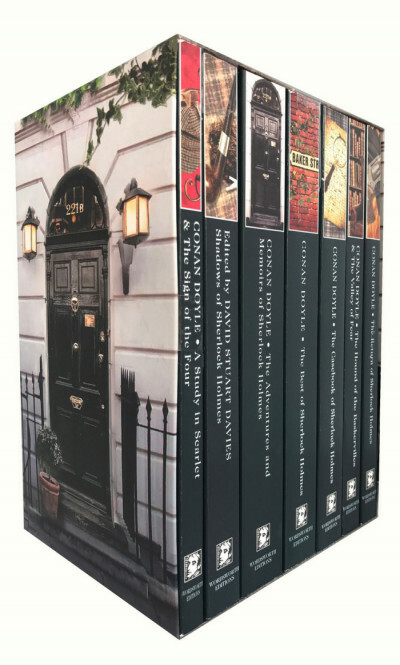 They demonstrate his immense imaginative energy, his originality, his prophetic genius, and his mastery of a range embracing Gothic horror, social satire, lyrical reverie and Utopian fantasy. Here Wells predicts the use of the tank, the aeroplane, the parachute and the bathysphere; he depicts the arrival of monsters from the deep, and envisages the destruction of life on our planet. Nevertheless, in social comedy, Wells anticipates E. M. Forster. 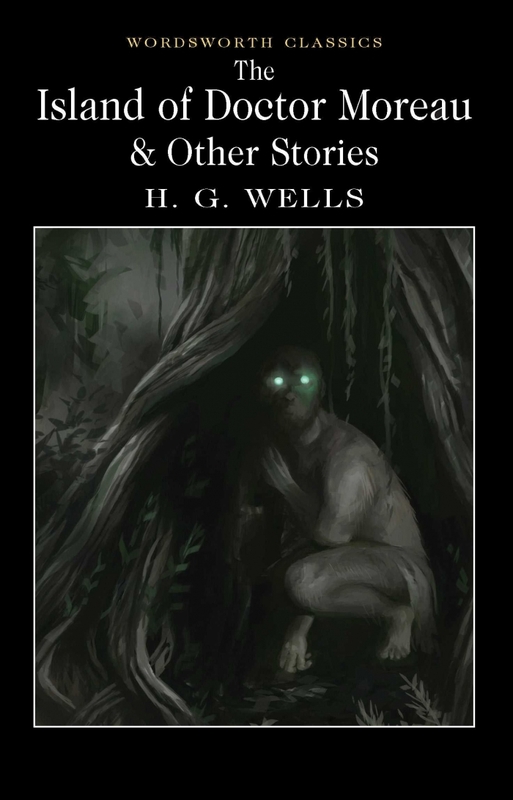 We also see why Wells proved to be a provocation and inspiration not only to numerous science-fiction writers but also to such eminent authors as Vladimir Nabokov, Jorge Luis Borges and William Golding. 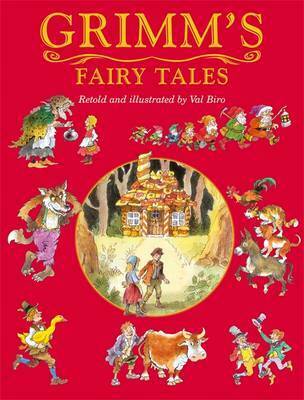 Entertaining, disturbing, astonishing and thought-provoking, these tales constitute a Wellsian cornucopia. Enjoy! Contains: The Time Machine, When the Sleeper Awakes and The Chronic Argonauts. 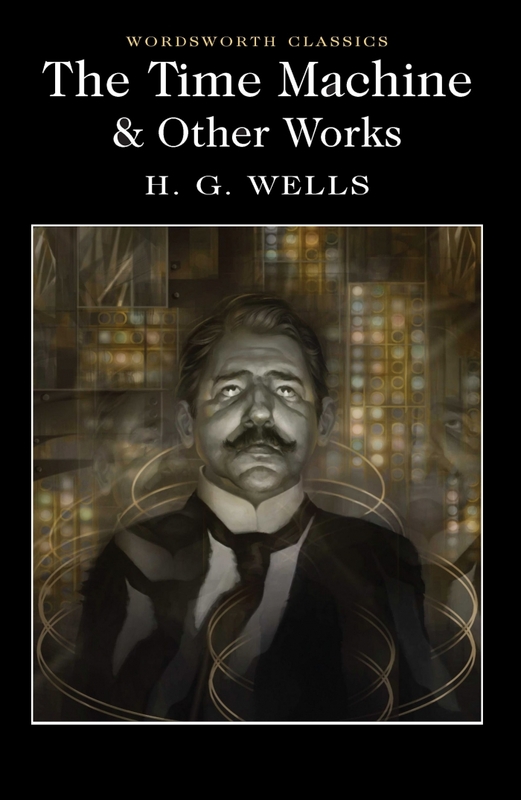 With an Introduction and Notes by Laurence Davies, Honorary Senior Research Fellow at the University of Glasgow In these 'scientific romances' H. G. Wells sees the present reflected in the future and the future in the present. His aim is to provoke rather than predict. The Sleeper falls into a trance, waking up two centuries later as the richest man in a world of new technologies, power-greedy leaders, sensual elites, and brutalised industrial slaves. Arriving in the year 802,701, the Time-Traveller finds that humanity has evolved into two drastically different species; going farther still, he witnesses the ultimate fate of the solar system. The Chronic Argonauts, the original version of The Time Machine, pits a scientist with daring views of time and space against superstitious villagers. In all three works Wells laces vivid adventure stories with the latest ideas in biology and physics. 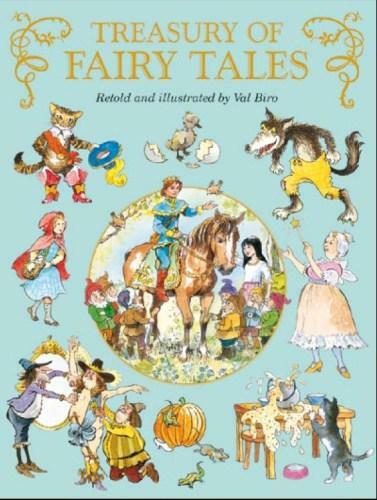 Discover the magical world of fairy tales with this enchanting volume of best-loved stories from Hans Christian Andersen, the Brothers Grimm and Charles Perrault, all beautifully illustrated and retold by Val Biro. 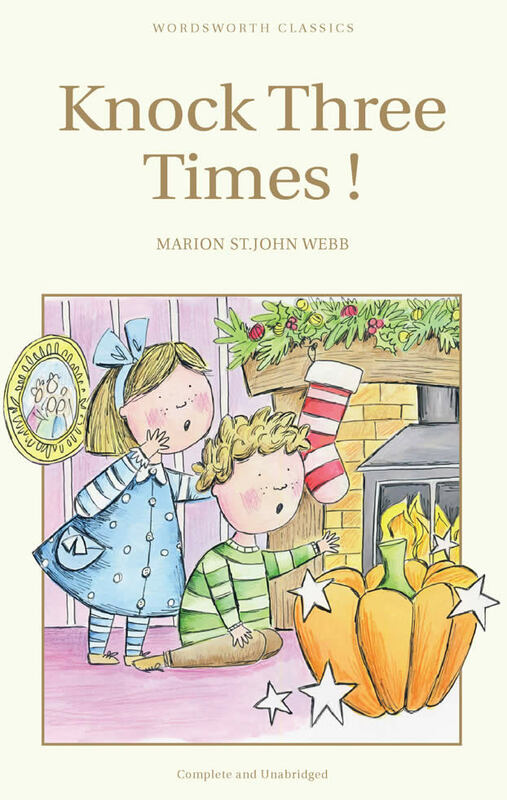 Ideal for sharing together, and to develop a love of storytelling and reading, this collection with captivate any reader. 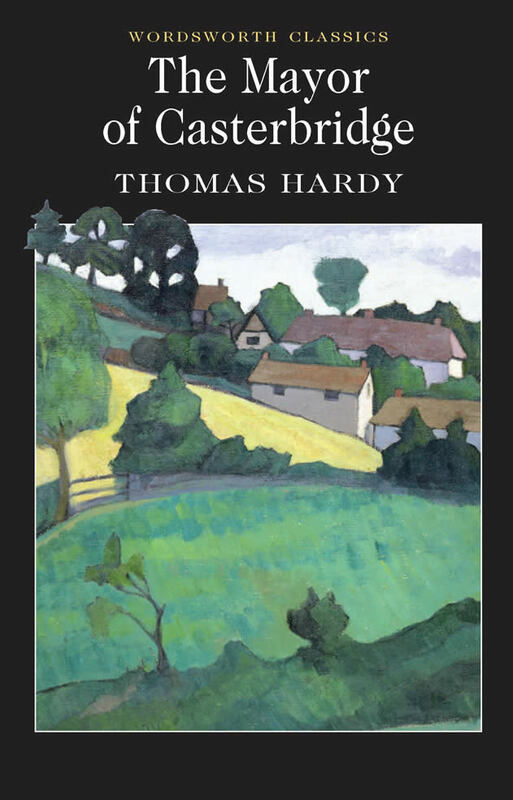 This book includes an introduction and notes by Henry Claridge, Senior Lecturer, School of English, University of Kent at Canterbury. This is a troubling story of crime, sin, guilt, punishment and expiation, set in the rigid moral climate of 17th-century New England. The young mother of an illegitimate child confronts her Puritan judges. However, it is not so much her harsh sentence, but the cruelties of slowly exposed guilt as her lover is revealed, that hold the reader enthralled all the way to the book's poignant climax. This edition presents the classic free translation by Edward Fitzgerald of the great Persian poem by the 12th century astronomer and poet - Omar Khayyam. 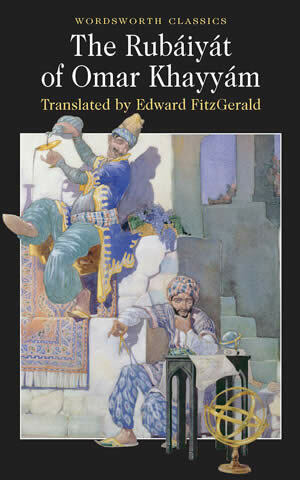 Fitzgerald's masterful translation was first published as an anonymous pamphlet in 1859. Its colourful, exotic and remote imagery greatly appealed to the Victorian age's fascination with the Orient, while its luxurious sensual warmth acted as a striking counterpoint to the growth of scientific determinism, industrialisation and the soulless Darwinian doctrine of the survival of the fittest. 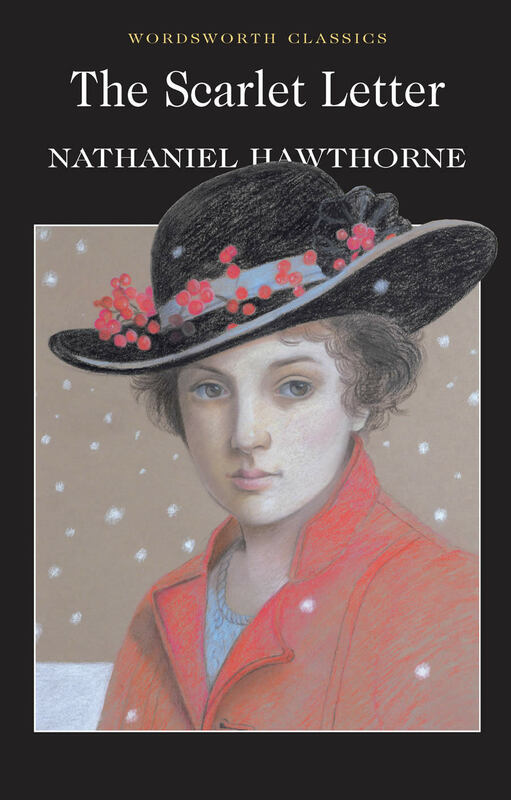 Greatly praised by Dante Gabriel Rossetti, Swinburne, Ruskin and William Morris, the romantic melancholy of the poem anticipates the poetry of Matthew Arnold and Thomas Hardy, while its epicurean motifs link it to the Aesthetic Movement.